Update your bathroom's lighting scheme and paint job with the Charleston Bath Experts. 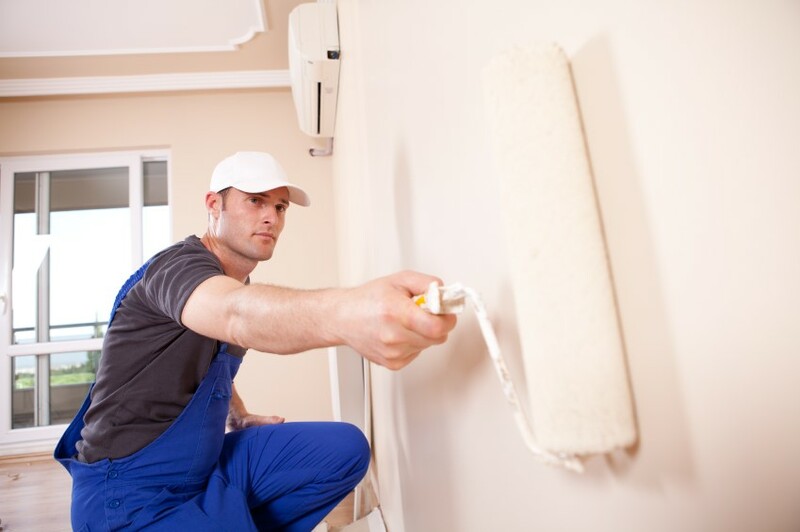 For many home remodelers in Charleston, painting and electrical work are not typical focal points during their bathroom renovations, but Charleston Bath Experts makes every last finishing touch a priority. Our expert designers and technicians believe that every bathroom should enrich its users’ comfort and fully reflect their unique sense of style. If it doesn’t, it just feels like you’re using someone else’s space. Since 1977, we’ve provided custom home services and constructions to residents across South Carolina, including Mount Pleasant and Charleston. Electrical work is a common customer concern, especially for those looking to install new fixtures or reconfigure existing ones to fully illuminate their bathroom’s beauty. 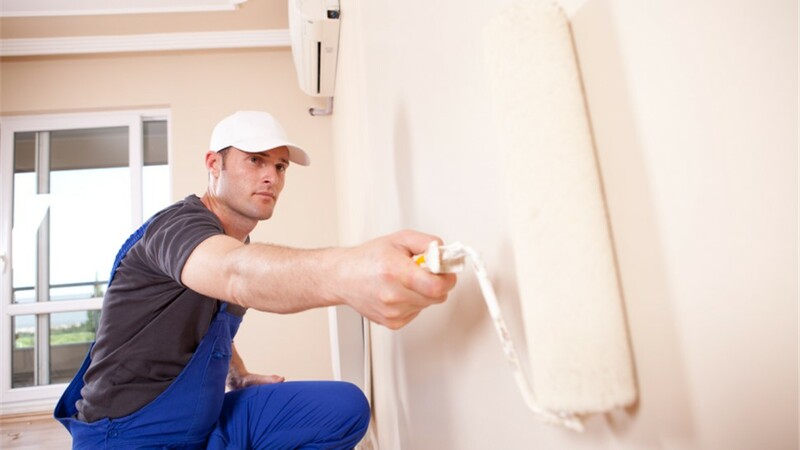 Charleston Bath Experts offers painting and electrical services specifically for this purpose, and we look forward to bringing some color and light to one of your home’s most vital rooms. Bath time is meant to be a relaxing, momentary escape—a time for reading, enjoying a glass of wine, or even meditating. 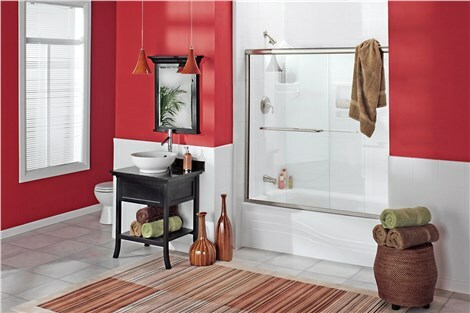 Whatever your bathing routine may be, your bathroom should have a visually enticing paint job that suits your habits. Our Charleston painting professionals understand that beauty is in the eye of the beholder, which is why we consult with you extensively about your unique aesthetic taste to create a personalized color blend that truly embodies your style. When it comes to rewiring your bathroom or entirely revamping its electrical scheme, it’s crucial to work with seasoned professionals. In addition to having over two decades in the home service and construction industries, our Mount Pleasant electrical company is also well-connected with industry professionals who regularly consult and train our crews—including a degreed mechanical engineer and board-certified environmental consultant. With our combined expertise, we can transform your bathroom’s electrical grid and lighting scheme to one that’s energy-efficient, responsive, and highly functional for years to come. Complete Your Bathroom Remodel With a Fresh Paint Job and Updated Electrical Wiring Today! A South Carolina bathroom remodel is so much more than choosing the right bath fixture and accessories, so let us help you bring your remodeling vision full circle with a new, eye-catching coat of paint and an innovative wiring scheme that shines a light on your décor! Call Charleston Bath Experts today to discuss your renovation needs with one of our designers or technicians, or submit our online form to request a free, no-obligation consultation and project estimate.